Summer officially started last Saturday, but Chicago has been rainy and chilly all week. 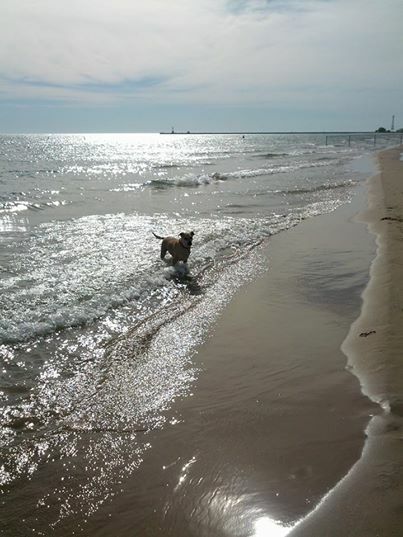 Fortunately, when we had some warm weather last week, we took advantage of it last weekend with our first trip to the beach this year. Here’s to the many summer days ahead!